Ladies and gentleman, NZ has a new world record holder! Brad Luiten claims the 12-hour speed golf record. 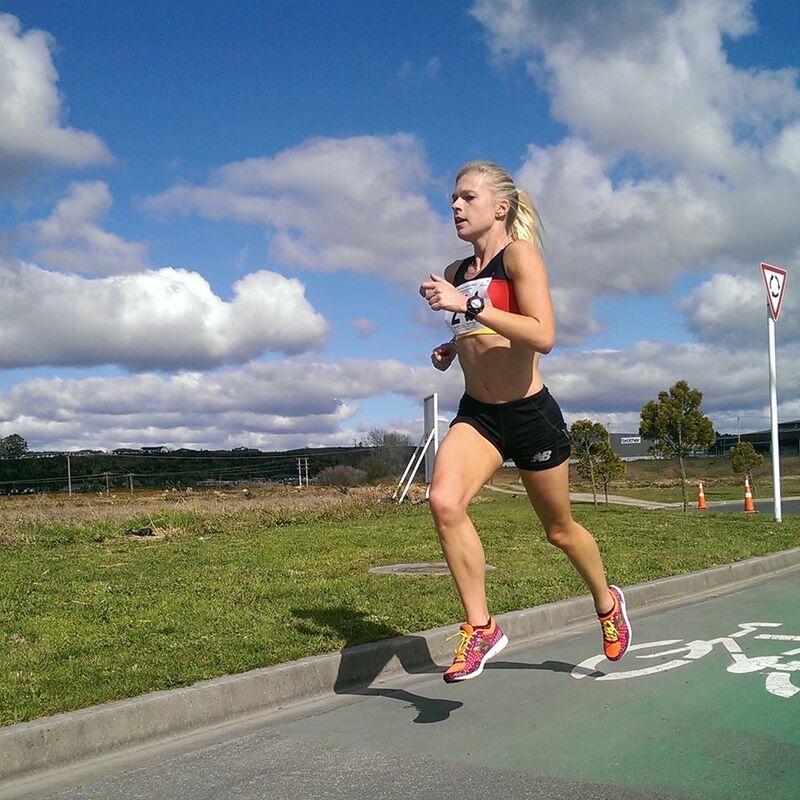 And we catch up with NZ speedster Camille Buscomb after her dominating win at the prestigious Zatopek 10,000m. Plus we talk about how to structure your 2017 of racing. How many marathons should you run? 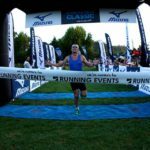 What about trail races or ultras? How many is too many? And can you just cram your summer full of short and fast track races? 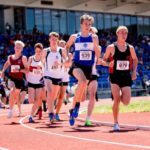 This entry was posted in Kiwi Running Show, Uncategorised and tagged Brad Luiten, Camille Buscomb, Kiwi Running Show, race planning, speed golf, Zatopek. Bookmark the permalink.